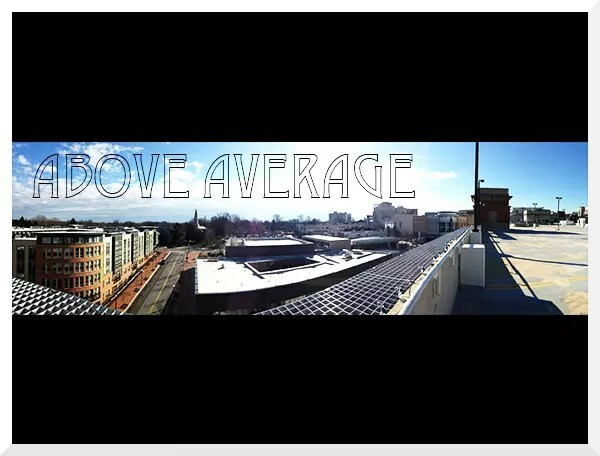 Above Average is a hip hop group that currently consists of two artists from Maryland, Chomito and Kirky San. Chomito is a Hispanic artist who was born in Silver Spring, Maryland. He currently is at the age of 17. His top inspirations are A Tribe Called Quest, The Pharcyde, MF Doom, Blu & Exile, Nas, and Capital STEEZ. He plans to make it in the game regardless of anyone else’s beliefs. Kirky-San was born in Silver Spring, Maryland as well, but now lives in Germantown, Maryland. This 16-year-old Filipino artist grew up with a mother who was diagnosed with depression and bi-polar causing him to grow up faster than most kids his age. He would describe his sound as a mix of old school and blues. Trying to bring back clever rhymes and lyrics is his number one goal. Kirky-San plans on turning his passion for hip-hop into his career and making it for his family.